ENTER to WIN One of FIVE $25 Sylva Vapor Gift Cards! 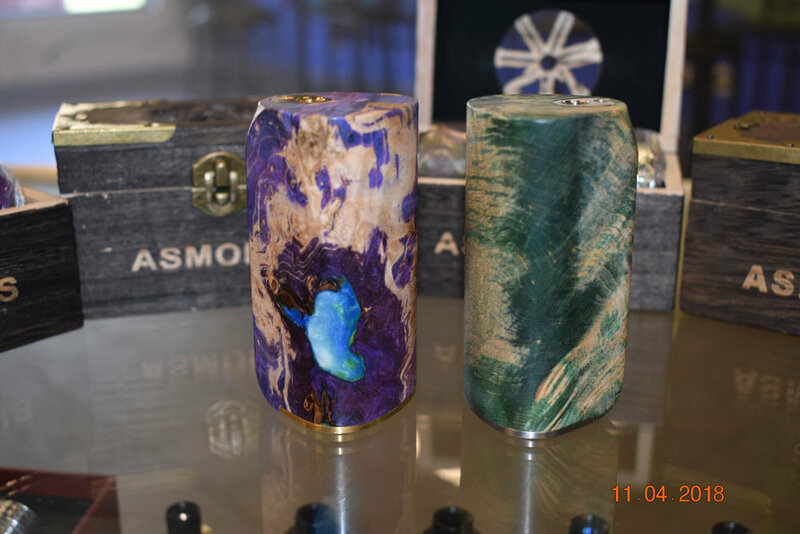 The asMODus Minikin 2 Kodama Edition Mod. Like you, it is discriminating, exceptional, and stands out in a crowd. 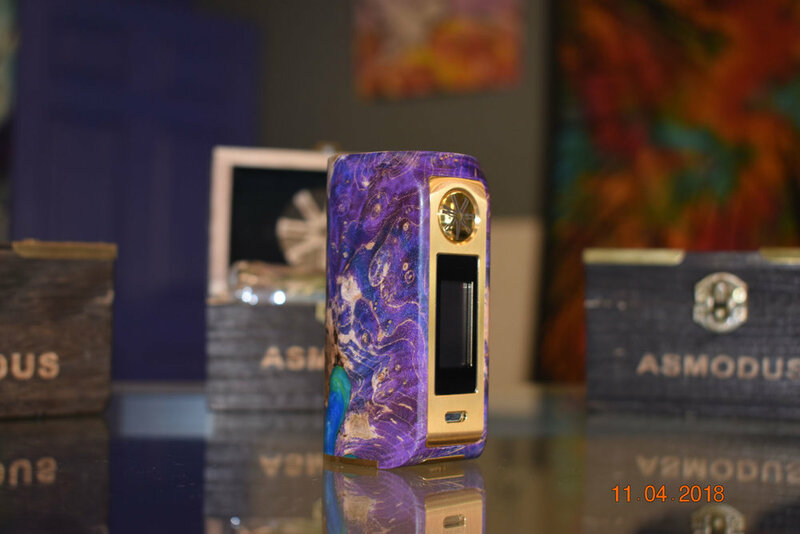 This high end Mod features advanced Touch Screen controls, Stabilized Wood Construction with intoxicating color patterns, dual 18650 batteries and the street cred of knowing your vape is a cut above the rest.... 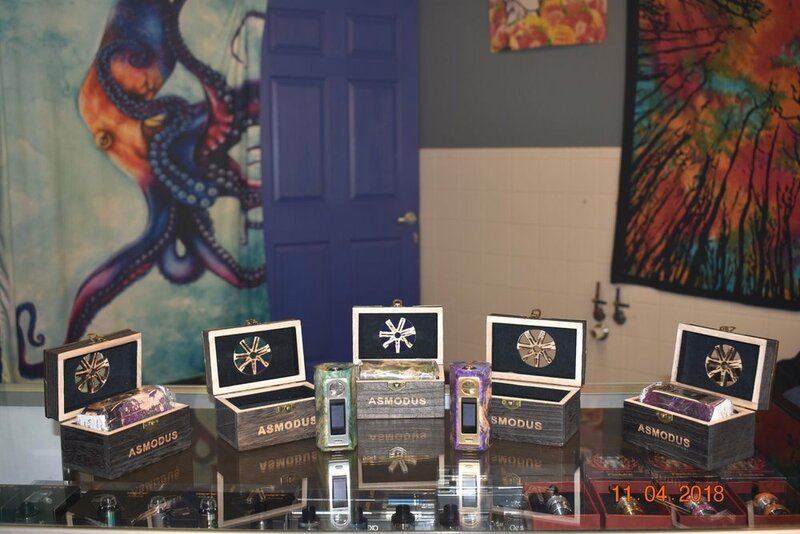 Available at Sylva Vapor, 1336 East Main Street. Add some color into your life at Sylva Vapor! Who's your Mamasan? 😎 Sylva Vapor has Mamasan and all your favorite E-Liquids in store. Powered by Squarespace. Design by Incredible Towns.